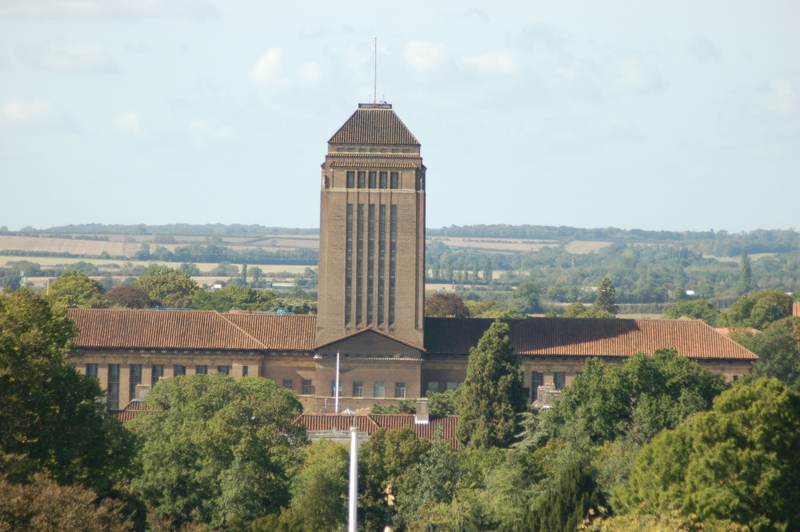 Our archive at the Cambridge University Library contains thousands of manuscripts, journals and letters, also a large collection of books. The material covers a wide range of topics: lists of mediums and investigations of mediumship; geographical list of apparitions and poltergeists; accounts of ESP experiments; a comprehensive guide to alleged 'time slips' (the Andrew MacKenzie Collection); newspaper cuttings; photographic material; and objects, such as a cast of D.D. Home’s hand. Catalogues of the archive are held at the library in Cambridge and at the SPR's library in London. Students and graduates of Cambridge University already hold a reader’s ticket. A letter from either another university department or (for SPR members) from the SPR, usually allows access to the Manuscripts Room, where a considerable amount of material can be viewed after it has been brought up from the vaults. 1. Send a letter to the Manuscripts Room of the Cambridge University Library (West Road, Cambridge CB3 9DR, tel. 01223 333000), ideally with a covering letter from either a university or the SPR. 2. Try to give a time and date of your planned visit. Giving an idea of what material you wish to scrutinise may save time later. 3. Await a reply and bring the covering letters with you when you visit. 4. Bring only pencils and writing paper. Cases etc. will have to be deposited in lockers. For a first visit you may be taken to the Manuscripts Room or be directed there. 5. Ask to see a catalogue of the SPR material or tell the person in charge what you wish to see. 7. Some photocopying may be available depending on the condition of the items scrutinised.